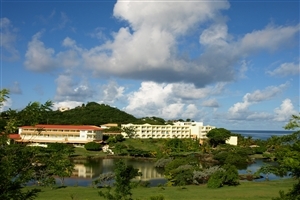 Set on the edge of the sparkling ocean, Starfish Grenada is a popular family-friendly resort located on the beautiful Caribbean island of Grenada. 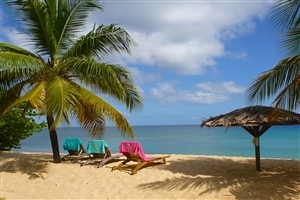 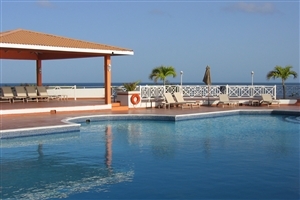 Located on two broad white-sand beaches, Starfish Grenada is ideal for those who simply want to relax on their Caribbean holiday or stay active with a spot of swimming, working out in the gymnasium or sampling a wide variety of watersports on offer. 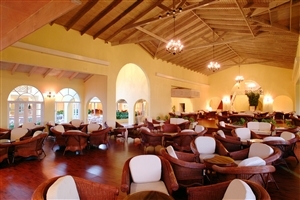 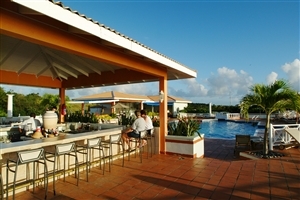 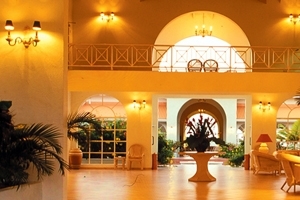 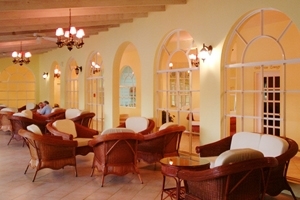 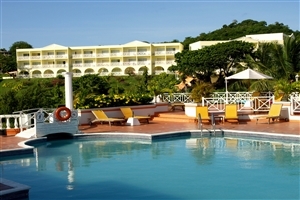 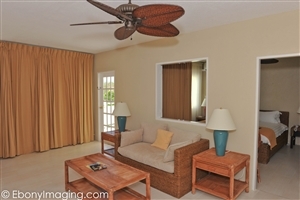 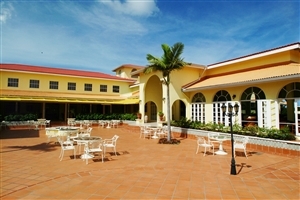 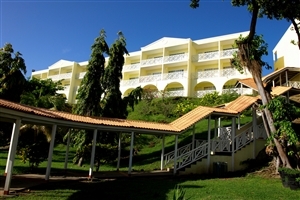 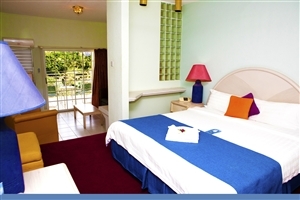 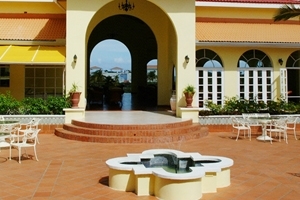 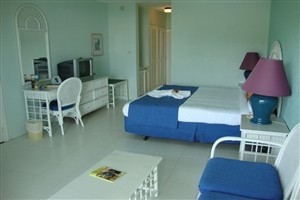 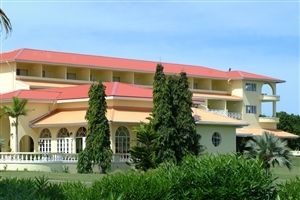 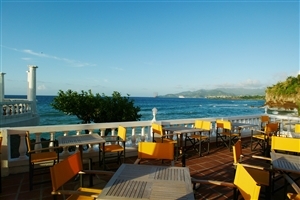 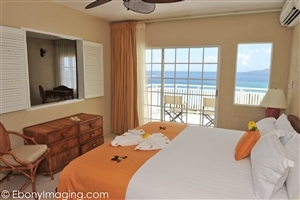 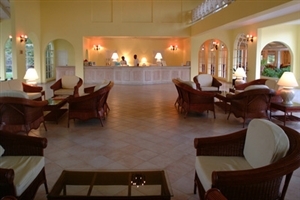 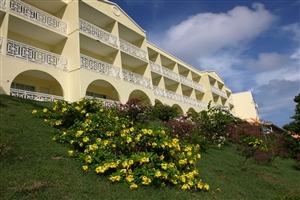 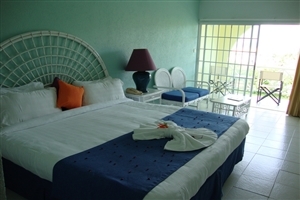 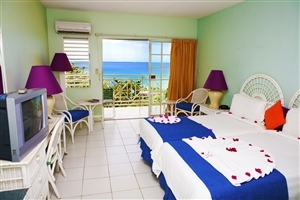 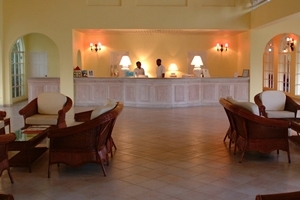 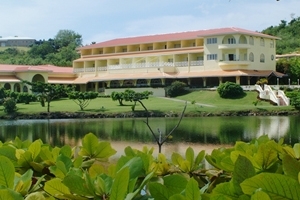 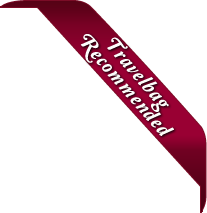 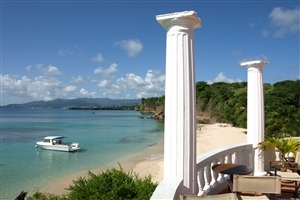 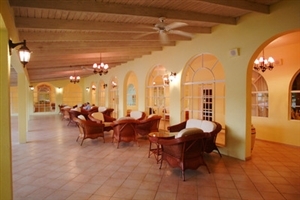 Starfish Grenada offers spacious, comfortable rooms, many of which overlook the ocean, while guests can choose between five restaurants and bars. 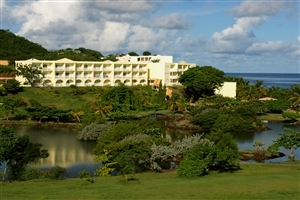 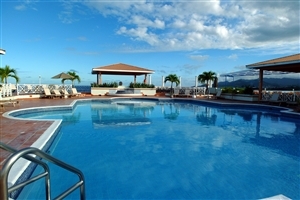 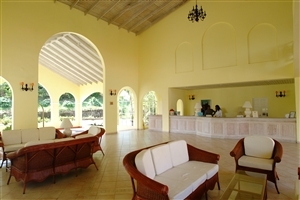 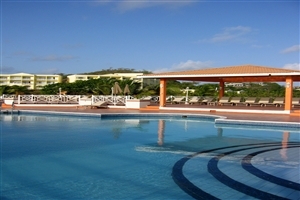 An excellent choice for families with its plentiful facilities, including a swimming pool, a gymnasium and five restaurant and bar choices, Starfish Grenada also offers a broad range of watersports activities to appeal to guests of all ages.